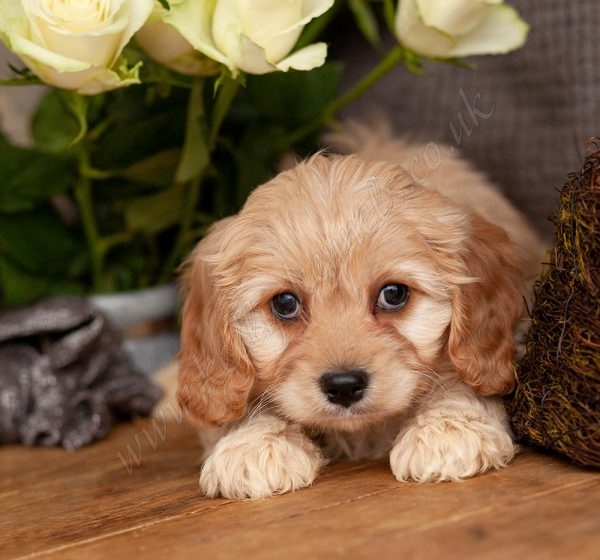 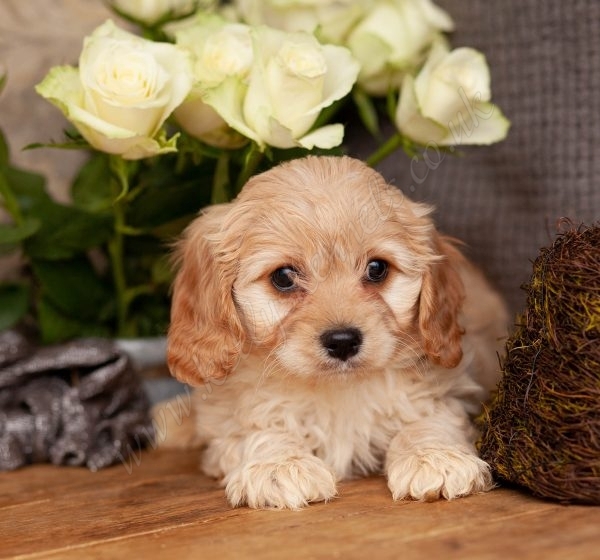 All our Cavapoo puppies are vet checked, vaccinated, micro chipped, flead & wormed. 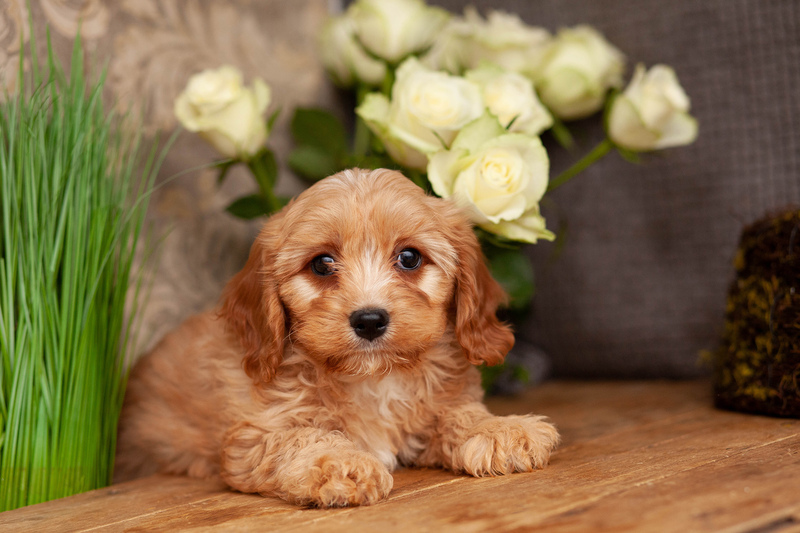 4 weeks free pet insurance is given as standard and a full after care service is available to make your new addition fit into your life as easily as possible. 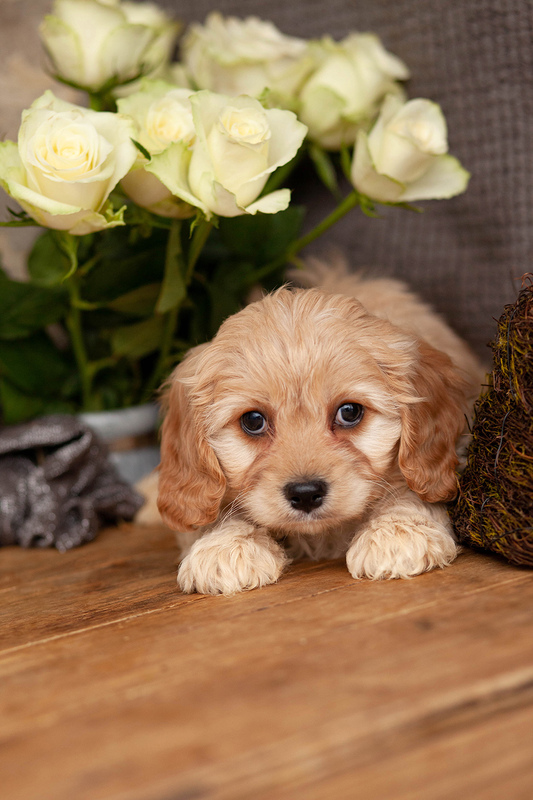 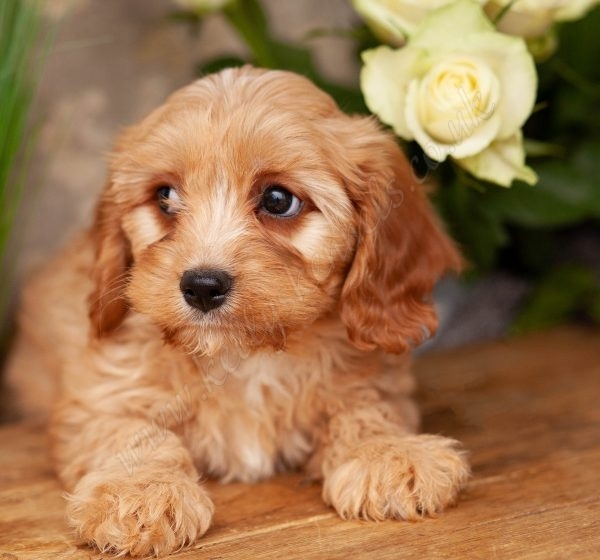 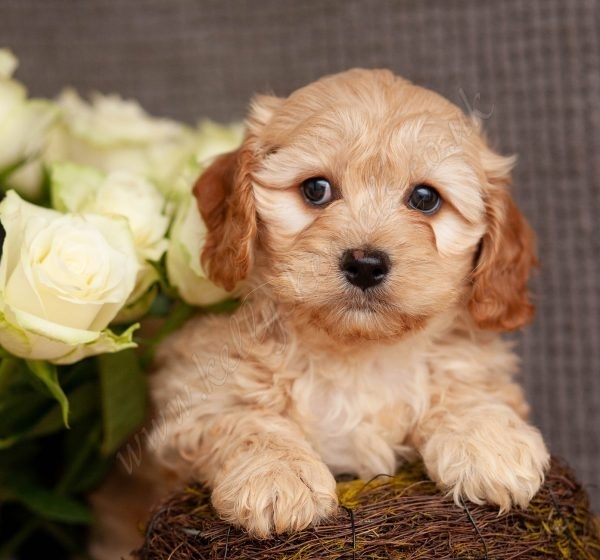 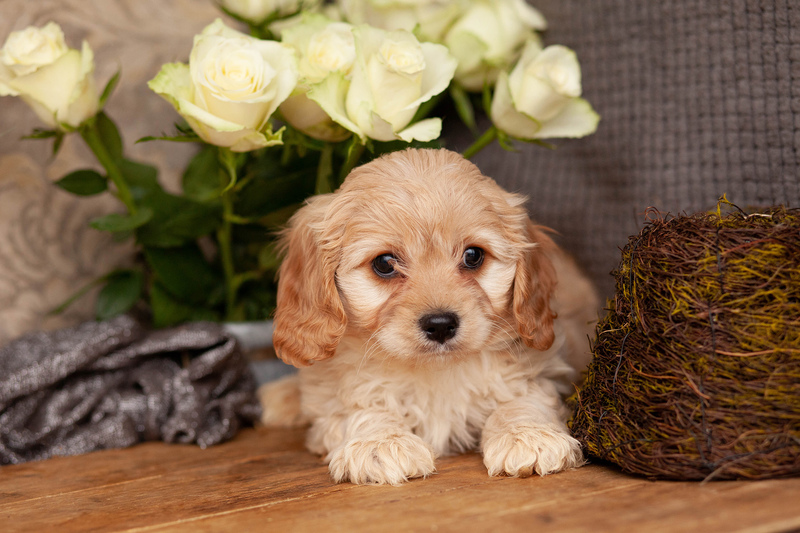 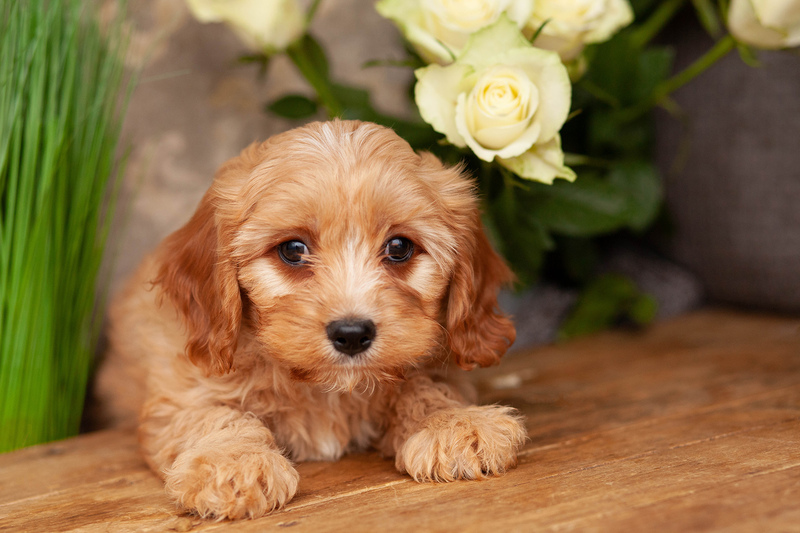 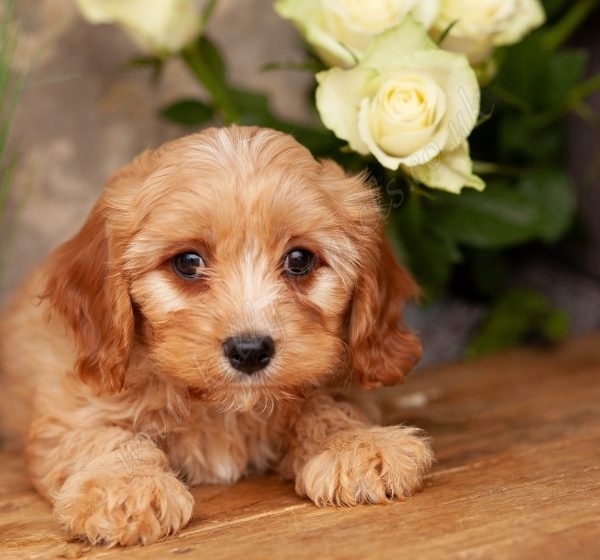 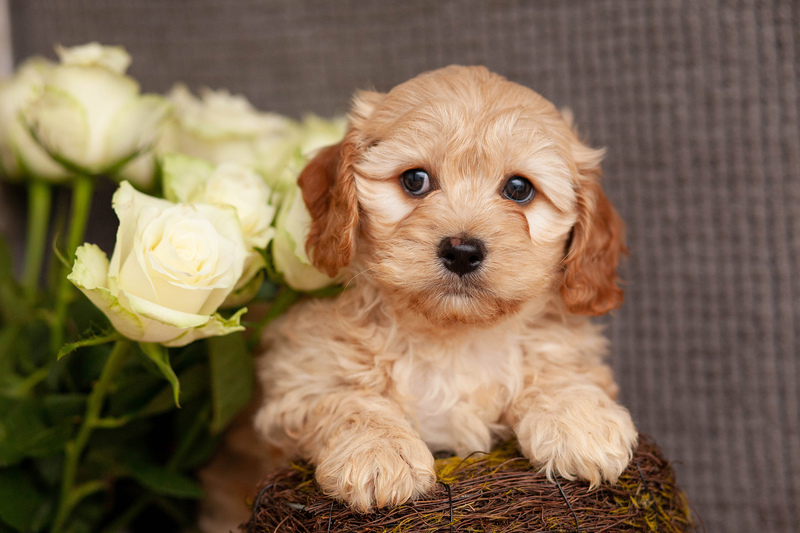 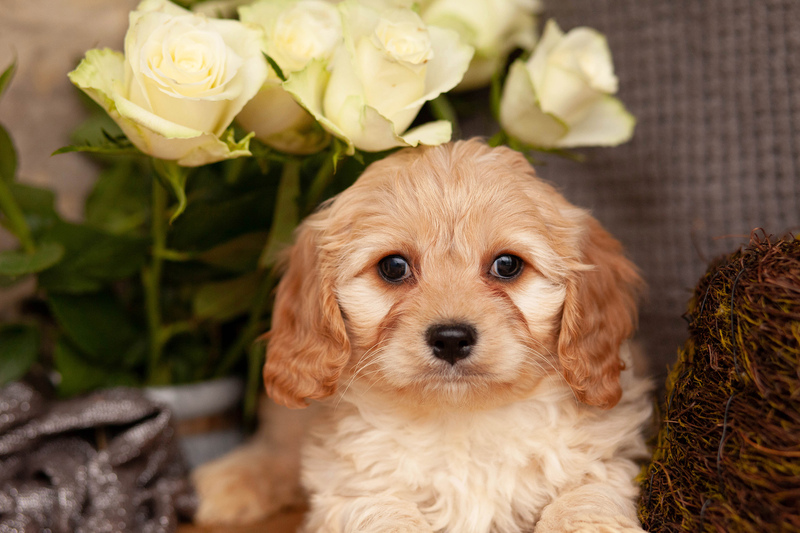 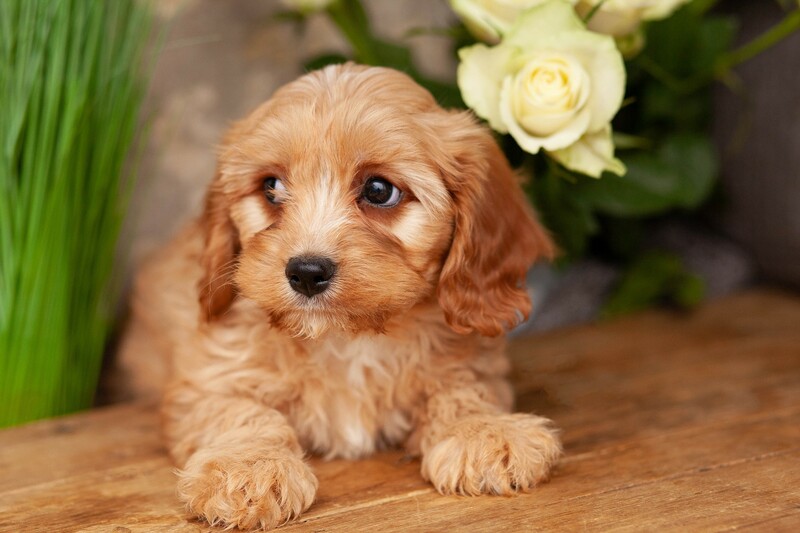 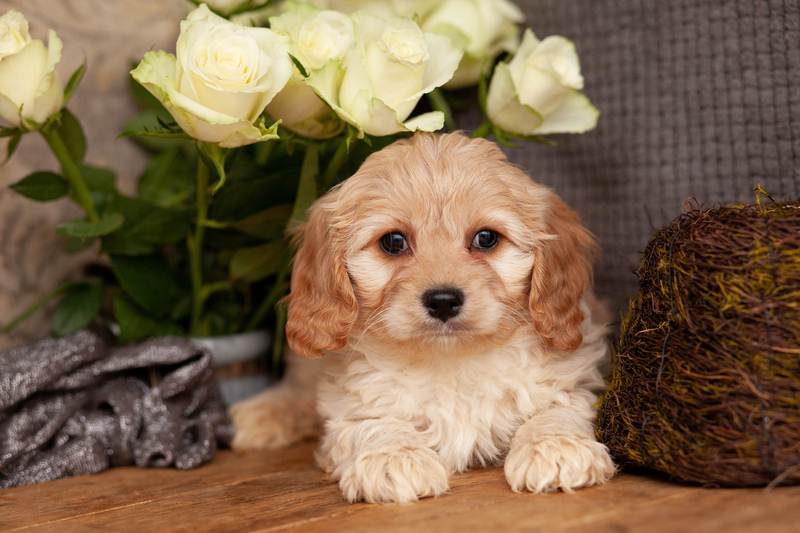 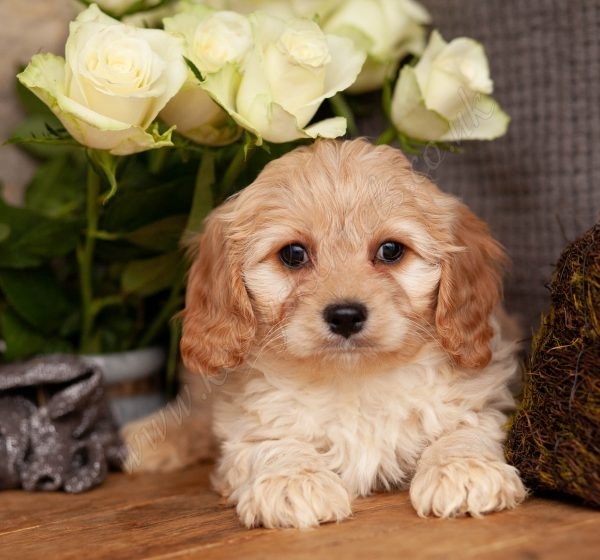 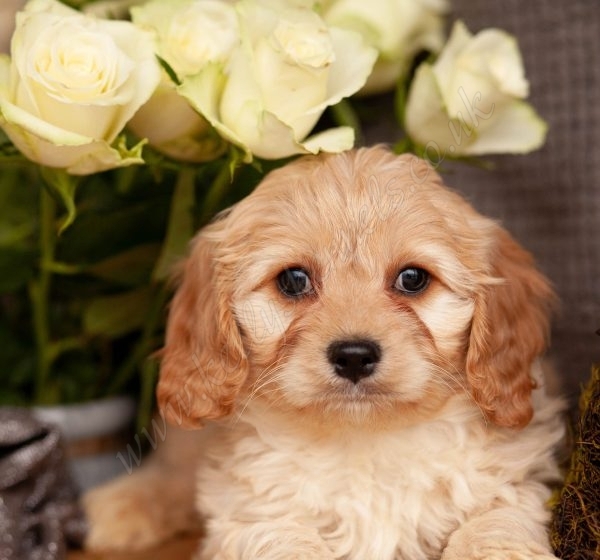 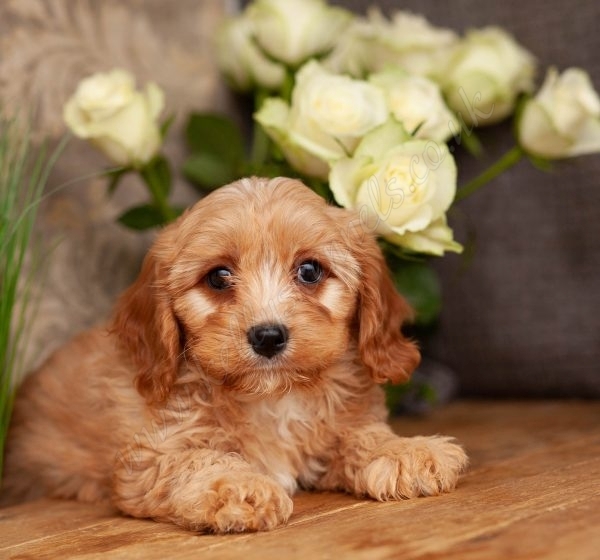 All our Cavapoo dogs eat Royal Canine and a bag comes with each puppy at no extra charge.